King Solomon asked for wisdom instead of asking for riches, a long life, or the death of his enemies, and the Lord was pleased. The Bible highlights a famous wise decision that Solomon made. There were two women, both of whom claimed the same living child. Solomon listened respectfully to both stories. Then he introduced the sword. What did he mean to do? Was not the fear of the Lord to include justice, mercy, and humility (Micah 6:8), not violence? These qualities did, in fact, describe Solomon’s wisdom. The only cutting his sword makes is to the truth. The sword of justice is not in this story to sever and kill, but to decide what is right. Through it he appealed to the compassion of the true mother. Our human wisdom does not necessarily lead us to make right decisions. I prayed for wisdom all the while I was working in the prisons. Yet sometimes I failed. Jesus does not condemn us for making wrong decisions (John 8:1-11). 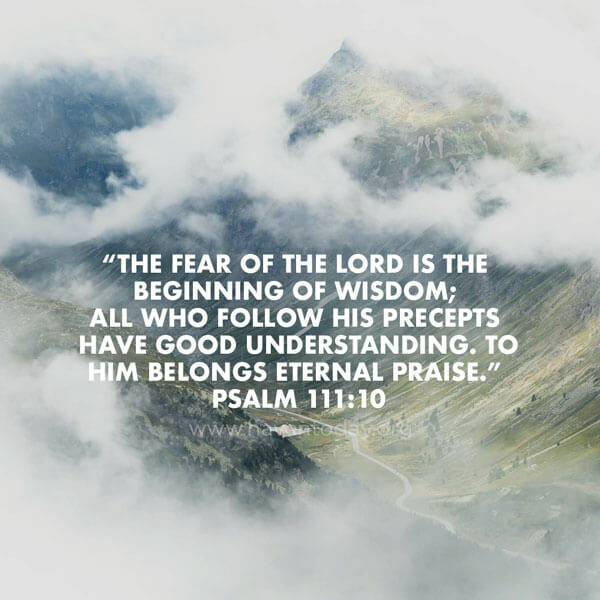 His examples and laws illuminate our understanding and show us how to have His compassion and wisdom. We do not have Jesus’ wisdom, but when we spend time with Him and follow His laws, He directs us in paths of righteousness.